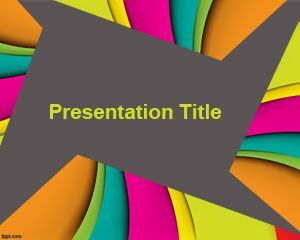 Truth PowerPoint template is a nice background with colors that you can download for PowerPoint presentations. 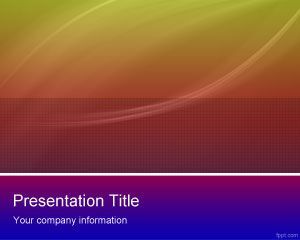 This color template for PowerPoint with shiny colors can be used to decorate any generic presentation with this abstract background. 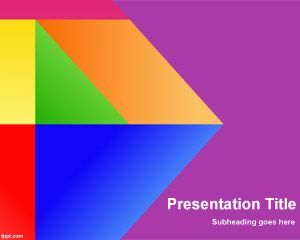 You can download other colored PowerPoint templates for free download including color pencil PowerPoint template that is another free template with white background. 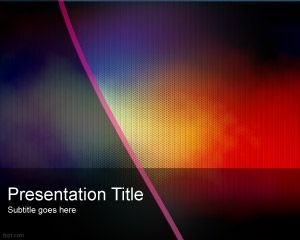 Although this free abstract template is free PPT background with nice colors and dark background style. 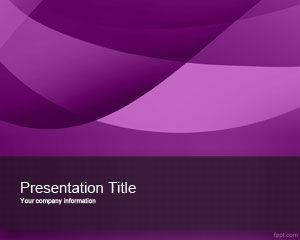 The background PPT template contains red, yellow, violet, etc. 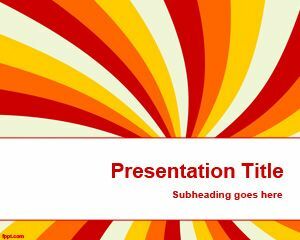 You can free download this PPT template for any general presentation including abstract backgrounds. Hi joel6. Why it was not the one it said it was going to be? I just checked and the template is correct. 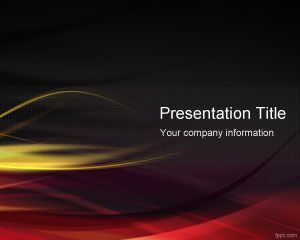 If you can send us more info I will personally troubleshoot it.